Courses are completed in seven weeks through the blended class structure. Enroll in classes that are both online and face-to-face in a classroom setting. These programs are designed to complete the degree as quickly and conveniently as possible while offering a quality education. 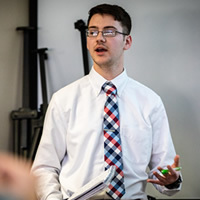 The communications major with an emphasis in public relations courses are taught during the day at Northwest-Kansas City and in a traditional semester setting. All faculty members teaching public relations classes have professional experience, providing practical knowledge as well as professional contacts in the field. Education programs are offered during the day by highly qualified faculty and provides profession-based learning experiences in diverse settings. 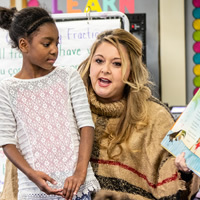 Through the partnerships with surrounding grade schools, middle schools and high schools, faculty ensure students have opportunities to participate in classrooms as early as their first year. 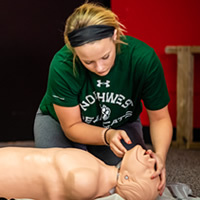 Health science and wellness programs facilitate the development of key knowledge, skills and attitudes for students seeking careers in health and wellness-related fields. 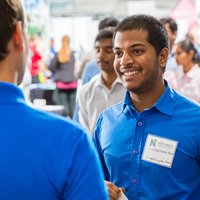 Professional areas of study available to students include health and wellness, psychology, human services, and a variety of medicine-related fields.